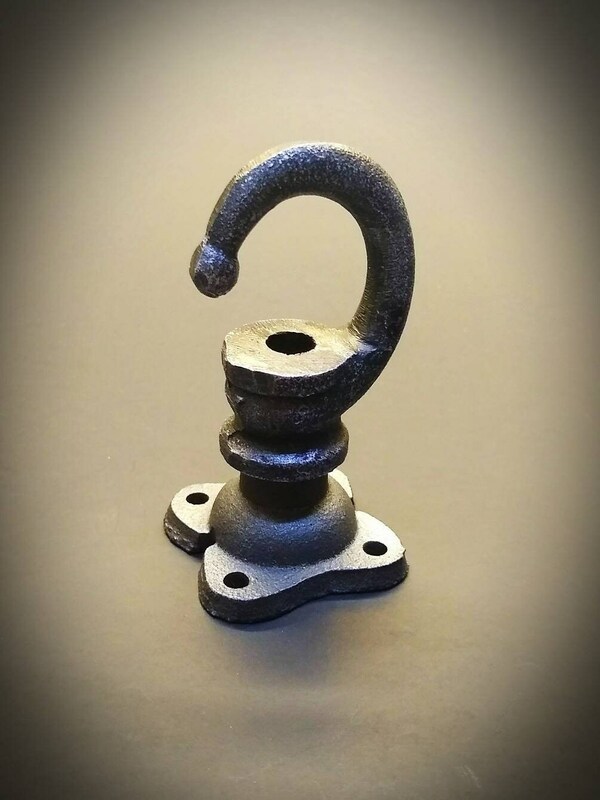 This heavy-duty hook is the perfect accent any Industrial or Farmhouse decor. Hang lights, pendant lights, swag lights and plants from the ceiling. 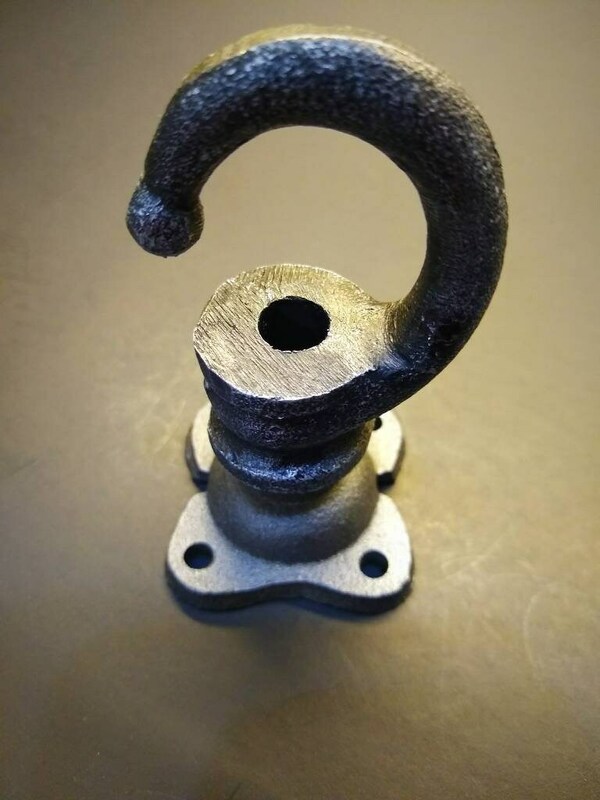 The flange is made of iron and the hook is made of cast aluminum. 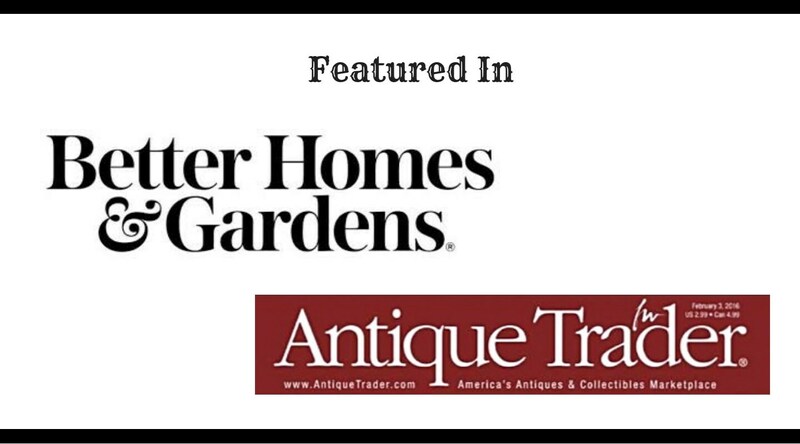 •	Mounting screws are NOT included because there are many different types of ceilings out there. 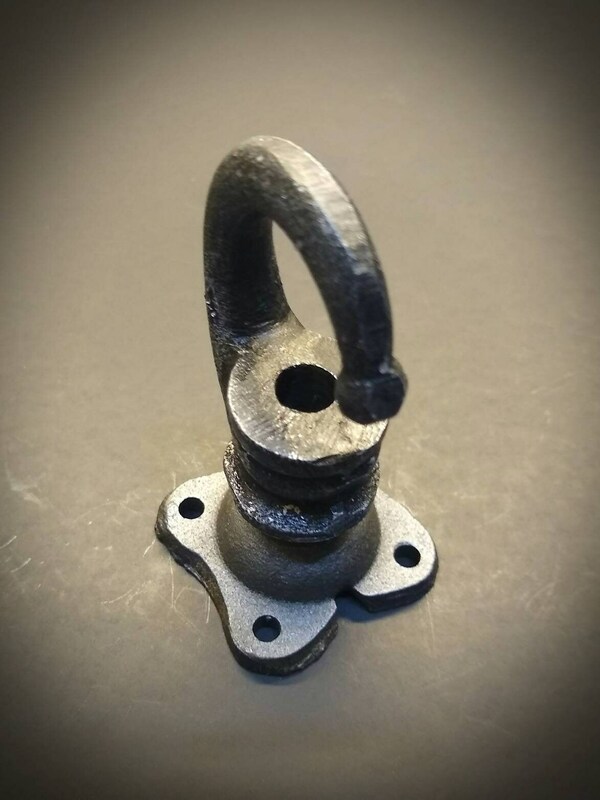 We offer many different handmade Ceiling Hook / Plant Hook styles. 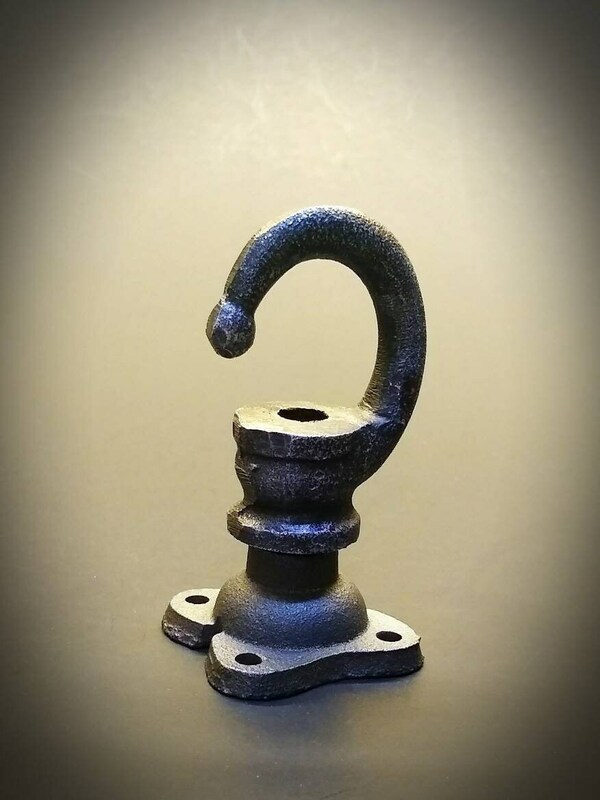 Be sure to visit our home décor section to view all our Hooks. 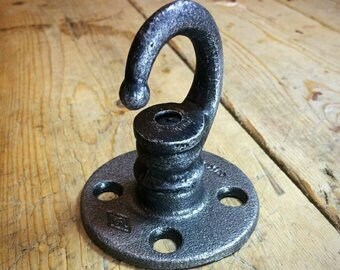 Own a real Piece of History with this beautiful ceiling hook. 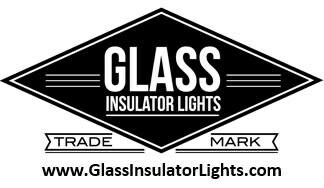 Another True American Product by Glass Insulator Lights™.